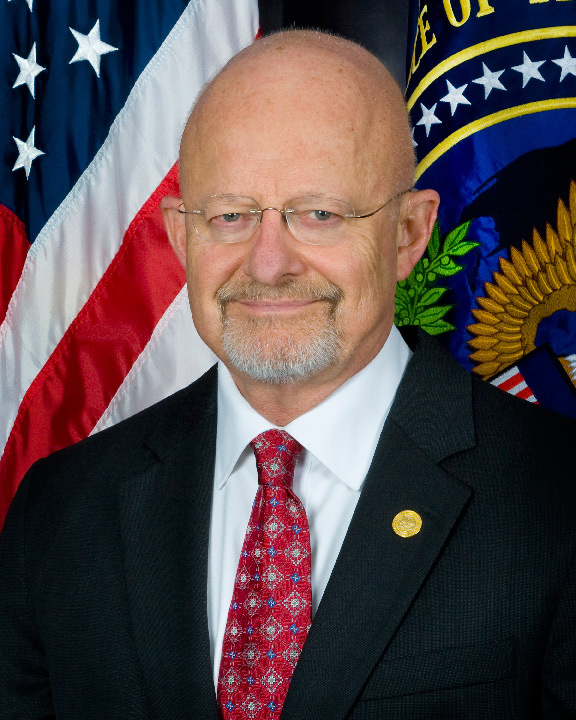 On February 26, 2015, Director of National Intelligence James Clapper presented the World Wide Threat Assessment for the US Intelligence Community Statement for the Record to the Senate Armed Services Committee. A significant portion of the assessment highlighted risks associated with the impact of climate-exacerbated extreme weather events on global food and water security (see below for those excerpts). The assessment also looked at how climate change is a factor in increasing human security risks related to infectious diseases. This is not the first time climate change has been included in the World Wide Threat Assessment. For more on climate change in the 2014 assessment here, and see here for the 2013 assessment. For additional documents from the intelligence community on climate risks (including World Wide Threat Assessments from previous years) see the intelligence section of the Climate Security Resource Hub. Here are the excerpts related to climate change in the 2015 World Wide Threat Assessment. Extreme weather, climate change, and public policies that affect food and water supplies will probably create or exacerbate humanitarian crises and instability risks. Globally averaged surface temperature rose approximately 0.8 degrees Celsius (about 1.4 degrees Fahrenheit) from 1951 to 2014; 2014 was warmest on earth since recordkeeping began. This rise in temperature has probably caused an increase in the intensity and frequency of both heavy precipitation and prolonged heat waves and has changed the spread of certain diseases. This trend will probably continue. Demographic and development trends that concentrate people in cities—often along coasts—will compound and amplify the impact of extreme weather and climate change on populations. Countries whose key systems—food, water, energy, shelter, transportation, and medical—are resilient will be better able to avoid significant economic and human losses from extreme weather. Global food supplies will probably be adequate for 2015 but are becoming increasingly fragile in Africa, the Middle East, and South Asia. The risks of worsening food insecurity in regions of strategic importance to the United States will increase because of threats to local food availability, lower purchasing power, and counterproductive government policies. Price shocks will result if extreme weather or disease patterns significantly reduce food production in multiple areas of the world, especially in key exporting countries. Risks to freshwater supplies—due to shortages, poor quality, floods, and climate change—are growing. These problems hinder the ability of countries to produce food and generate energy, potentially undermining global food markets and hobbling economic growth. Combined with demographic and economic development pressures, such problems will particularly hinder the efforts of North Africa, the Middle East, and South Asia to cope with their water problems. Lack of adequate water might be a destabilizing factor in countries that lack the management mechanisms, financial resources, political will, or technical ability to solve their internal water problems. Some states are heavily dependent on river water controlled by upstream nations. When upstream water infrastructure development threatens downstream access to water, states might attempt to exert pressure on their neighbors to preserve their water interests. Such pressure might be applied in international forums and also includes pressing investors, nongovernmental organizations, and donor countries to support or halt water infrastructure projects. Some countries will almost certainly construct and support major water projects. Over the longer term, wealthier developing countries will also probably face increasing water-related social disruptions. Developing countries, however, are almost certainly capable of addressing water problems without risk of state failure. Terrorist organizations might also increasingly seek to control or degrade water infrastructure to gain revenue or influence populations. Climate change was also mentioned in the section on infectious disease. By Caitlin Werrell and Francesco Femia in climate and security, United States on March 5, 2015 .